Simply put, an API is technology that allows the automatic transfer of data back and forth between systems like Lasso and your other key business systems. 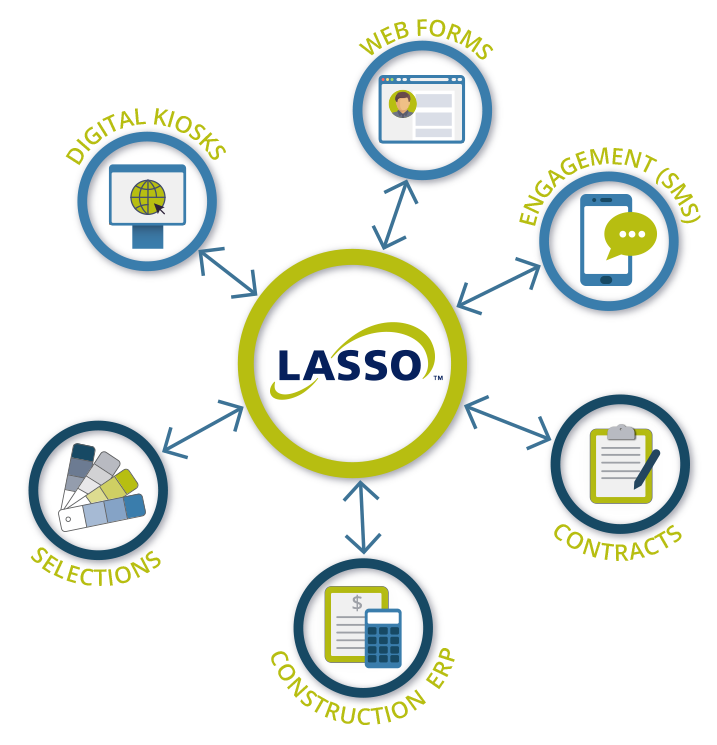 Use Lasso’s general and pre-built APIs to connect with a variety of web forms, marketing engagement, accounting, construction/ERP, and selections/contract management systems. 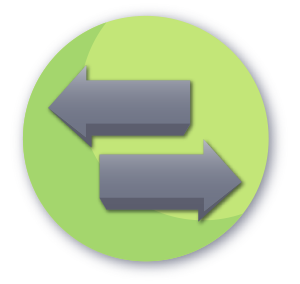 Connect your other systems using one of our pre-built integrations. 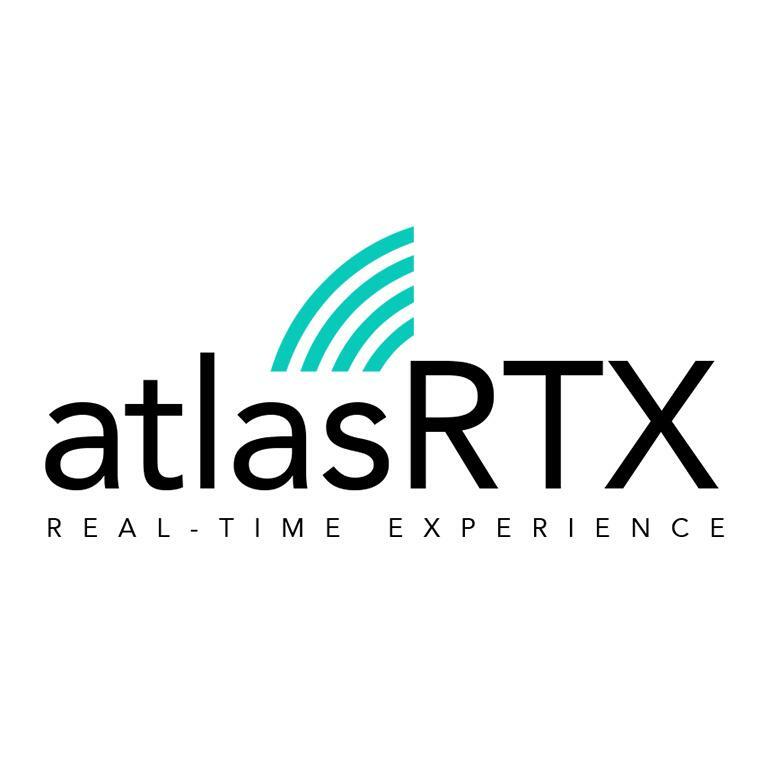 Find out how to directly connect with AtlasRTX, SAPPHIRE Build, MarkSystems, and Avesdo. 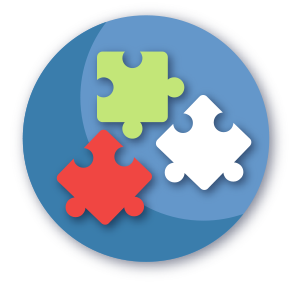 Our integrations ecosystem is growing–so stay tuned for the latest pre-built integrations. Can’t find a ready-made connection? 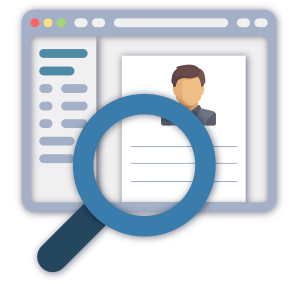 No problem – many of our clients, with the assistance of their in-house programmer or IT team, use the general API to transfer information back and forth between Lasso and other business systems. 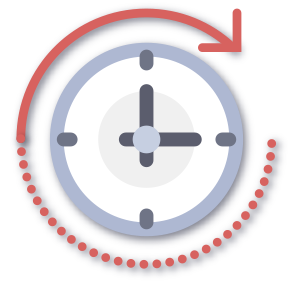 Save time–information is entered once and seamlessly transferred between systems. 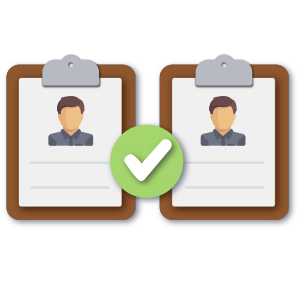 Manage duplicate records before they enter Lasso. 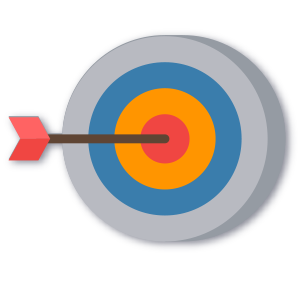 Improve accuracy and keep prospect and buyer information in sync. Search, update and append information for existing registrants. 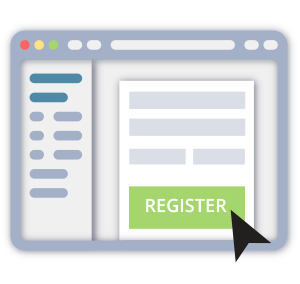 Create multi-part registration forms that improve your prospect’s experience on your web site. 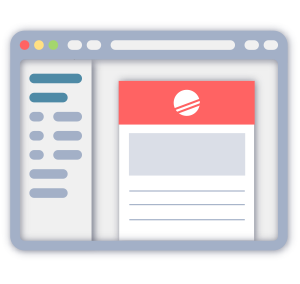 Create targeted campaigns in Lasso based on events in your other business systems. The Lasso API lets you connect with a wide variety of systems. Connect using the general API, Zapier, or directly with one of our pre-built integrations.